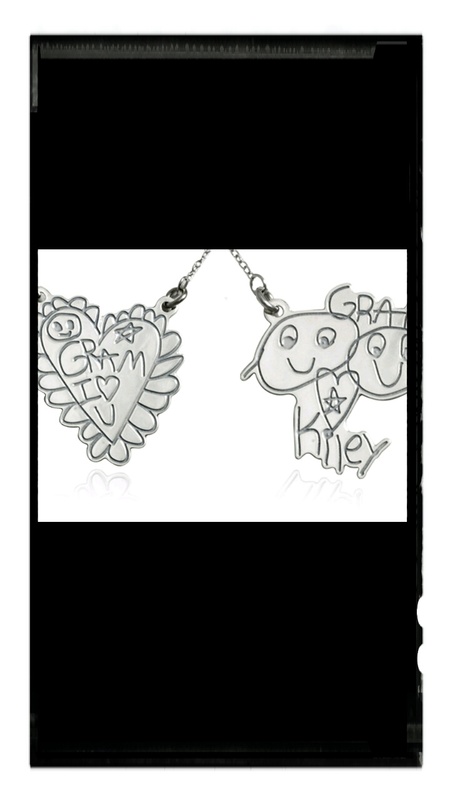 Custom necklace from your child’s artwork! $24.99!! This is so cool! They make a necklace from your child’s artwork! Normally $139.99 but the Groupon price is $24.99!! It says limited availability, so I’d purchase now since we don’t know when it will end. I just love this! cash back today when shopping with Groupon! Use it toward the Pav’s Deal! I found out about a great site called TopCashBack that gives cash back via Paypal when you shop online. They link you directly to the site, you shop normally, and then you’re done! Sign-up is easy and quick. Just be sure to authenticate your email first via the site after you sign up. Today, they are offering cash back when you shop with Groupon!